Real Estate is a fantastic career and has many benefits, but getting started is a bit of a process. The following steps are necessary to get your career up and running! The first step is to get licensed. The Virginia Real Estate Board requires 60 hours of pre-licensing education, called Principal and Practice of Real Estate. The 60-hour program is designed to prepare you to pass your licensing test. 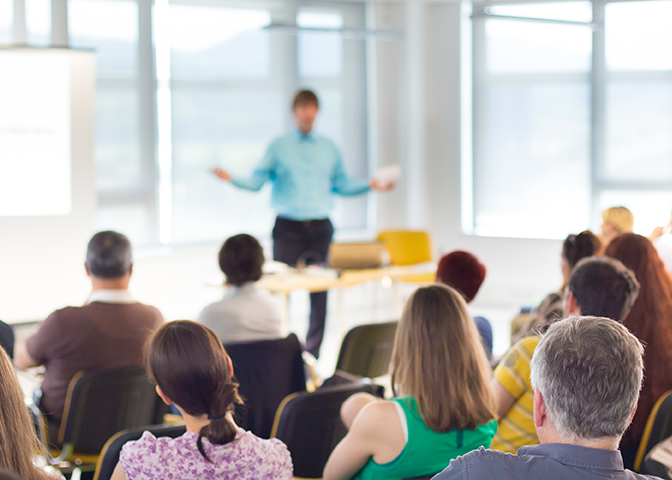 Coldwell Banker Elite offers pre-licensing classes on a monthly basis at our various offices. Once you’ve completed the licensing class, the next step is to take the state and national exam. The tests are given by a company called PSI and are administered at various locations. There are 80 questions on the National Exam and 40 questions on the Virginia exam. More information can be reviewed in this BOOKLET from PSI. When you take your final exam, you will be fingerprinted for the background check that accompanies getting your license. You’re encouraged to research and interview with brokers before passing the real estate exam, but once you have passed you’re given one year to “activate” your license. In order to do so, you need to affiliate with a Brokerage. Coldwell Banker Elite offers the best training, resources, tools, and leadership in the industry. Feel free to talk to us at any point in the process to see why we’re the best fit for some of the most successful in the business. Once you’re licensed and have found your brokerage, you’ll have a few more things to do to get connected. First, you’ll need to join the REALTOR® Association. When you get licensed, you’re licensed as a real estate salesperson. To become a REALTOR® you need to join the Association. The REALTOR® Association is a trade association that provides support and services to real estate agents, as well as a Code of Ethics and legislative support. All salespersons who affiliate with a real estate firm that is a member of the REALTOR® association must also join the Association within 30 days of affiliation. The Association has their own fee schedule and it is prorated throughout the year. The REALTOR® Association also controls the lockbox system, which all agents need to obtain in order to access listing keys. Upon becoming a REALTOR®, you’ll also need to join the Multiple Listing Services (MLS) to get access to consumer listing and tax information. The MLS has their own free structure and joining fees. Each new licensee must complete education on a two-year cycle with required education in between re-licensing cycles. The first year will require the agent to take 30 hours of Post Licensing Education, which Coldwell Banker Elite provides to all of our agents. You then get a year off from required training and then you’ll need to get 16 hours of Continuing Education before the end of that two-year cycle and each subsequent two-year cycle. Now that you’ve put together all the steps, you’re ready to go and take on the world! Using Coldwell Banker Elite’s advanced lead generation system, mentoring system, coaching systems and countless tools you’ll have the best chance of success that the industry can offer. Agents who partner with Coldwell Banker Elite are given the option of working with our leadership and a mentor to learn the various skill-sets that agents need to master to find success.